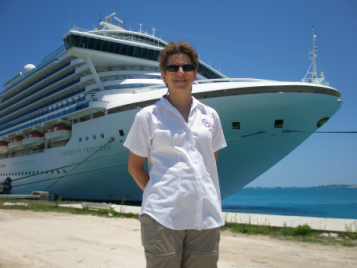 Suz at Suz’s Cruises has been arranging travel for 25 years. We specialize in assisting you in planning your dream vacation whether it is a cruise, a land tour, or an all inclusive package. With years of experience traversing the globe, Suz’s Cruises is very familiar with the detailed planning to assure you have the vacation of a lifetime. One phone call or email is the beginning of a journey where Suz does the work, and you have the fun. Let Suz’s Cruises set up everything in helping you create your perfect trip, in the U.S. or abroad.